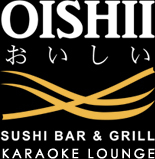 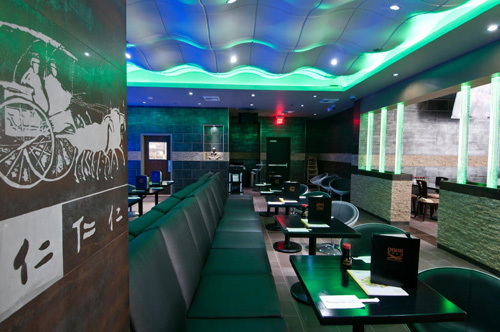 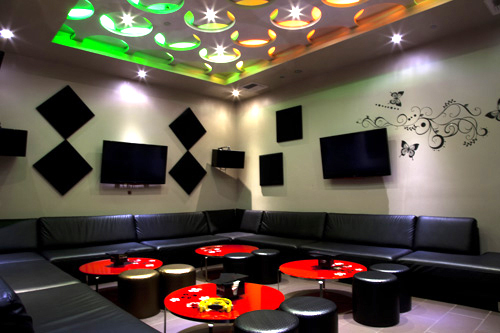 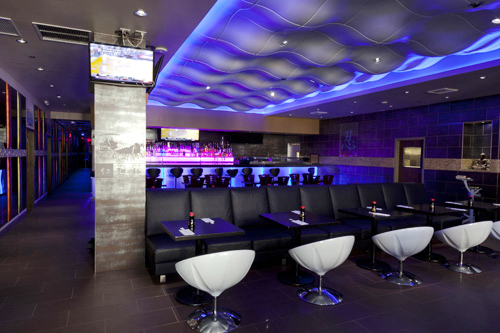 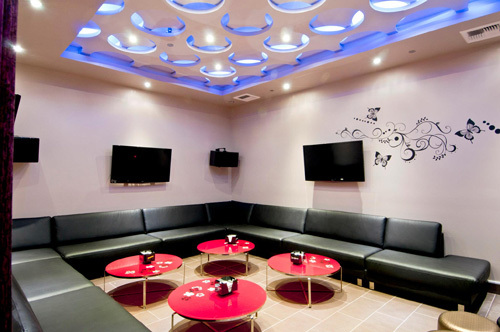 At our establishment, you get the comfort of singing in your own Private1 Full Service Karaoke Room. 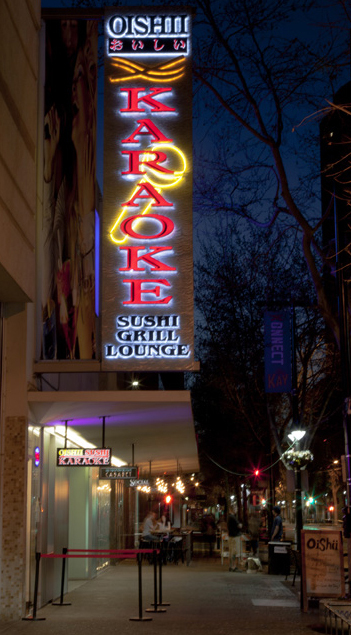 Our Karaoke System is hooked up to a touch screen monitor that will control your playlists and volume of the music. 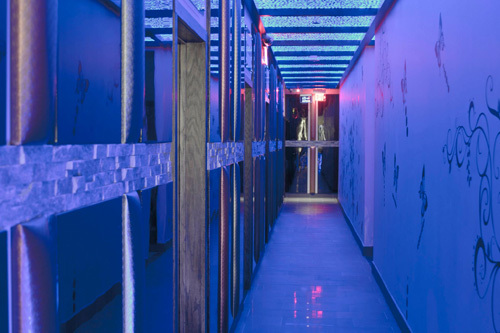 Each room is double padded with sound absorbers and thick wooden doors that will minimize the noise in the hallways. 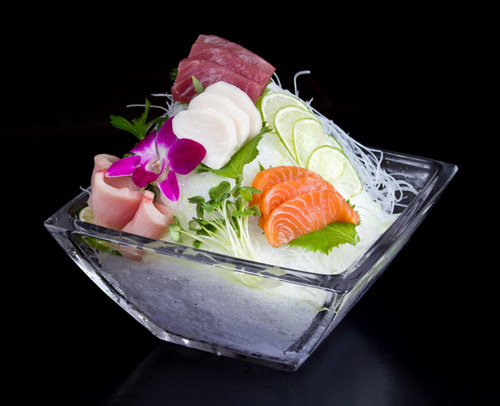 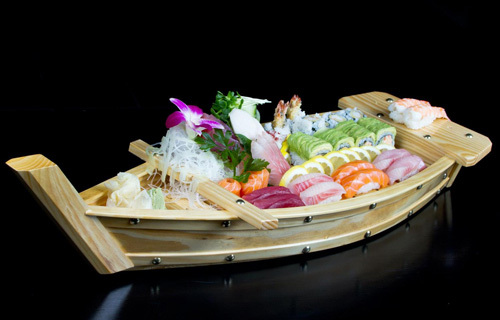 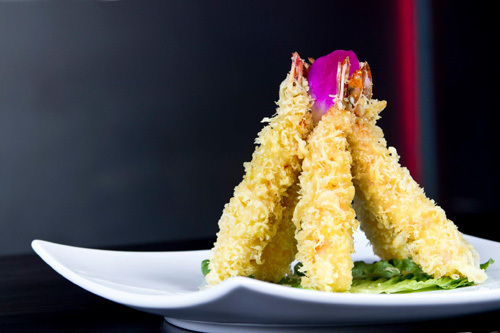 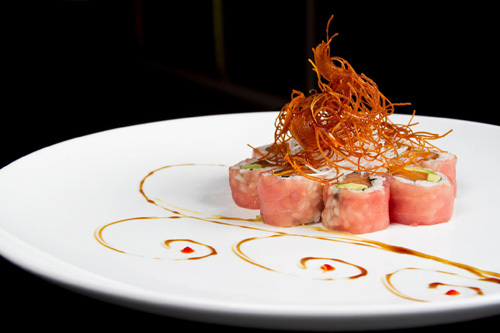 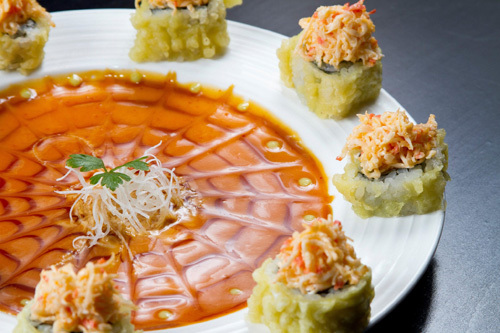 Enjoy sushi and appetizer Happy Hour specials everyday between 5 - 7pm. 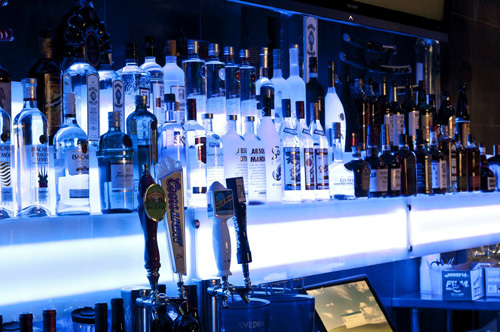 For our Happy Hour food menu, click below.